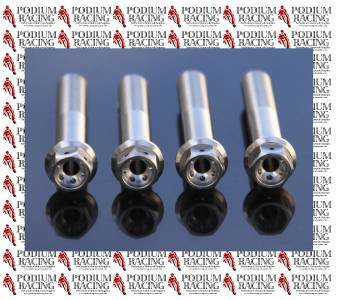 This is a set (4pcs) extra lightweight hollow shaft SILVER TITANIUM caliper bolts that are pre-drilled for safety wire. 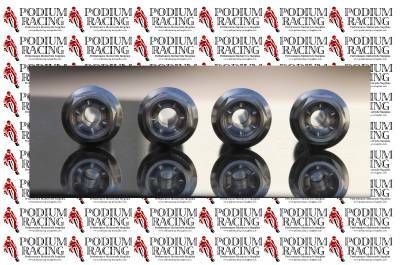 These are the ultimate in ligtweight titanium and are over 20% lighter than our solid titanium caliper bolts. 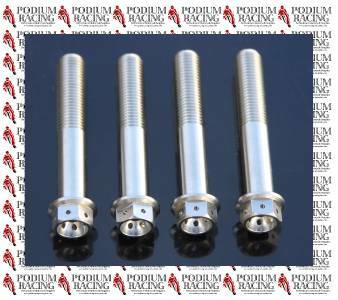 Be ready to race, these extra lightweight brake caliper mounting bolts will fit the Ducati 848 & 1098 all models. 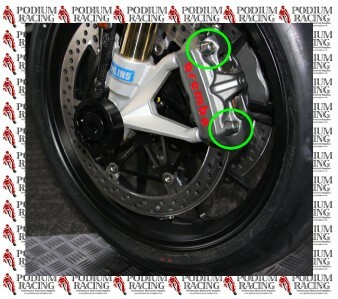 This kit will also fit Ducati models Monsters, 1198, 749, 999, Streetfighter, Diavel, Multistrada & 1199 Panigale. All Titanium bolt purchases now include a tube of Loctite anti-seize.